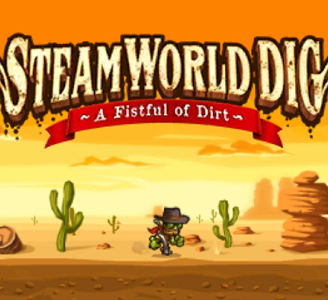 SteamWorld Dig has very few problems in Citra. Graphically, the game suffers from minor issues (e.g. certain actions may cause small blue bands to materialize), but requires only moderately powerful hardware to obtain decent speeds. It suffers from minor audio issues at times, but this does not hinder gameplay in any way.